We will give € 300 in cash to our present guests. Saturday, December 29th, welcome to the Casinò Castra! 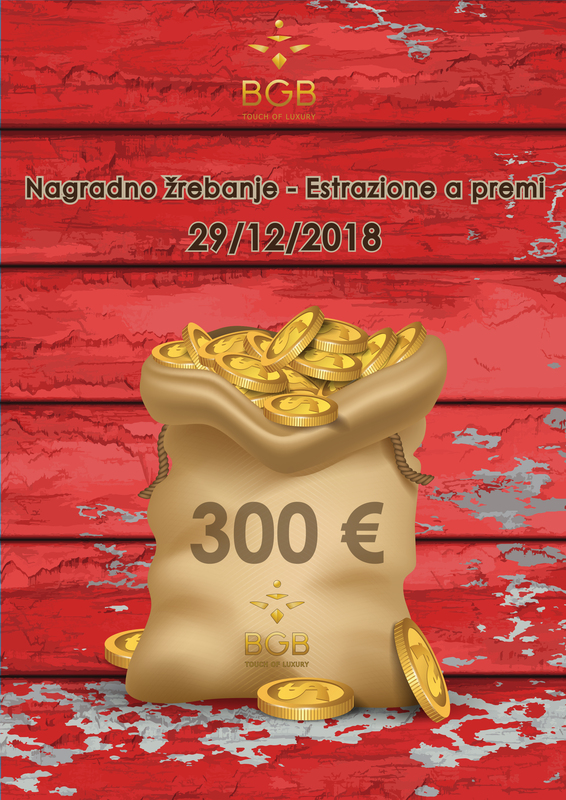 – Price draw – € 300 in cash!